The stunning CasaSmith wines are on sale – a full $5 off – through April 30. Why’d Nick do such a thing? He wants you to drink better in 2017, and with these wines you can do just that. They’re a truly delicious old world/new world mashup, made with classic Tuscan, Piedmontese and Pugliese grape varieties grown on single vineyard estates in Washington State. You’ll get so much more than a $20 bottle of wine. They’re well crafted wines, meant to be enjoyed today. The wines are highly-rated (if you’re into that sort of thing). Just look at those labels. Buyer Beware: Winemaker Charles Smith makes the CasaSmith wines in limited quantities, so try them early. 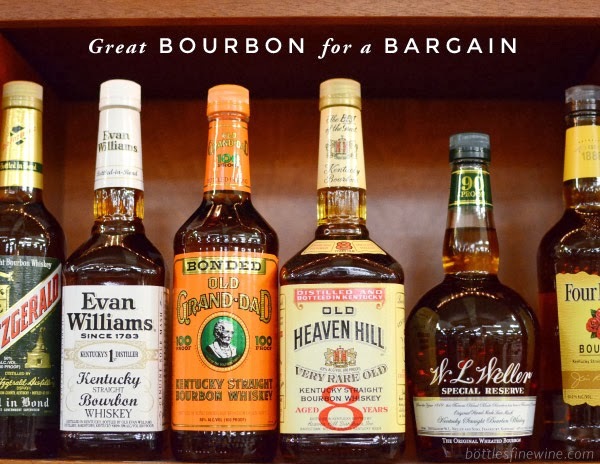 If you like them as much as we do, be sure to pick up a few bottles before the vintage (and our sale) is gone. 2015 CasaSmith Cervo Barbera: Silky, plush, dark cherry, dried sage, mineral driven and earthbound. 2015 CasaSmith Cinghiale Sangiovese: Layer upon layer of Italian cherries, fresh herbs, rolled tobacco and blackberry. Depth for days and a finish that is an eternity. 2015 CasaSmith Porcospino Primitivo: Blackberry, boysenberry, pie crust and black tea. Ripe fruit, fresh oregano and fine tannins to boot. What Food Does Malbec Pair With? Try Beets! This entry was posted in Learn About Wine and tagged barbera, CasaSmith, charles smith, Primitivo, Sangiovese on March 8, 2017 by bottlesfinewine.